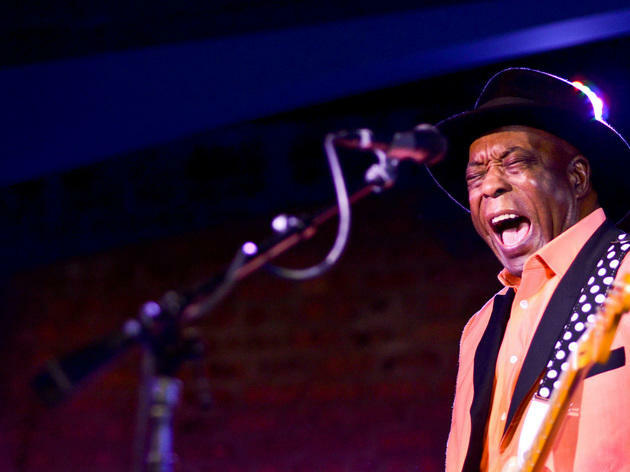 Founded by Chicago blues legend Buddy Guy, this club has hosted everyone from Eric Clapton to David Bowie. Grammy trophies, worn guitars and Guy's signature polka-dot guitar straps line the walls, which serve as a display case for gifts and accolades the musician has received. 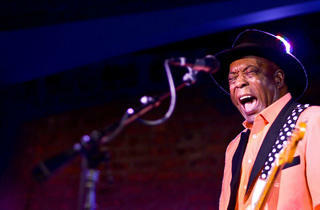 These days, you'll find local and national touring blues players gracing the stage seven nights a week. If you want to see Guy play in his own club, come back in January for his annual string of concerts in the venue that bears his name. El stop: Red to Harrison. Bus: 2, 6, 10. Great place for music. Awful service from the waitstaff, so don't expect much from that. I went for lunch on June 26th and they had a fantastic acoustic set. Though I do not recall his name, not only could he play guitar exceptionally well, he had a great voice and nailed it. Other than a pretentious group who decided to hold a business meeting over lunch at the table next to us, it was great. Word to the a$$holes that thought it wise to hold a business lunch at a blues club; show some respect for the artist and the guests who actually enjoy live music. Keep your business at the door, the world does not revolve around you.